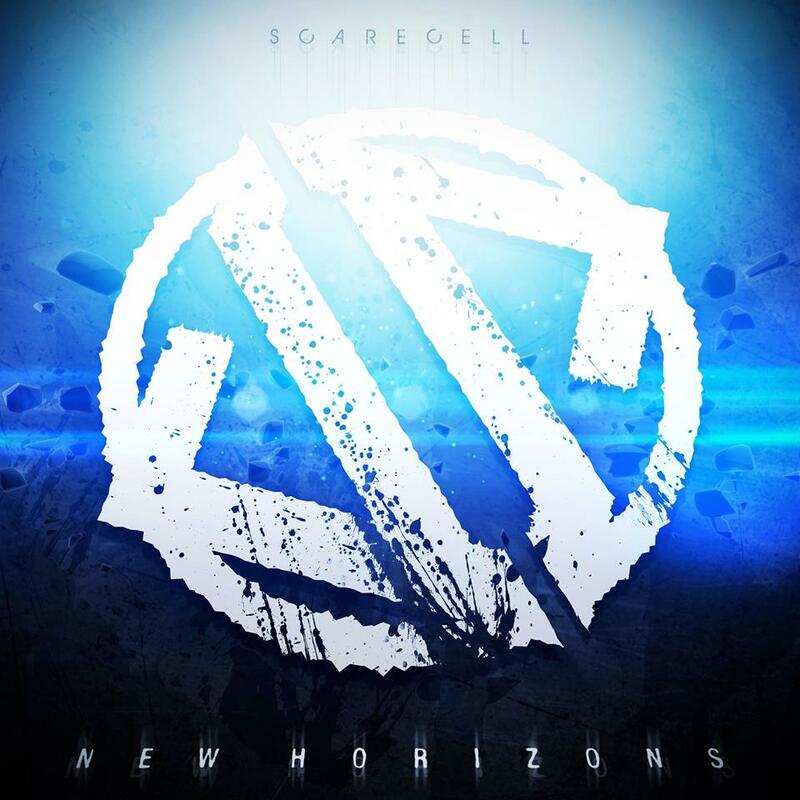 Scarecell somehow manage to throw a lot of things the listener’s way on New Horizons, a four song EP that's on the wrong side of 15 minutes. Vitriolic barbs are spewed from the start on “Buried Alive” and “The Fire (We Start),” combining brazen, unapologetic vocals with venomous, punishing riffs and anthemic hooks before “Lay Down Forever,” the radio song of the EP according to the band, ventures into nu-metalcore territory, though the songs’ mostly clean tones leave an indelible mark for sure. The closing “Reach” employs electronic flourishes a bit more prominently, combining soaring melodic choruses with spiteful shredding vocals, making for the albums most balanced outing. All fans of heavy music should flock to New Horizons and, judging from these 4 songs, this Finnish quartet might not be a secret for very much longer. So get on board while you can.